Galileo believes in human reason. No one can deny proof, not even those in power. He has found evidence for the earth spinning around the sun – and if he writes it in the language of the people, surely they will embrace their freedom from old ways of thinking. But neither the people nor the authorities like what they hear. Will the truth still find its way out into the world? In The Industry’s GALILEO, director Yuval Sharon radically re-imagines Bertolt Brecht’s play Life of Galileo around an enormous fire sculpture by artist Liz Glynn, with original music by composer Andy Akiho. A cast of singers, actors dancers, and a full orchestra with Taiko drummers, will bring to life Galileo’s story in a carnivalesque atmosphere. The action of the play follows the Italian astronomer Galileo Galilei and his conflict with the Roman Catholic Church. Brecht wrote the play in exile, including an English version that premiered in Los Angeles in 1947. 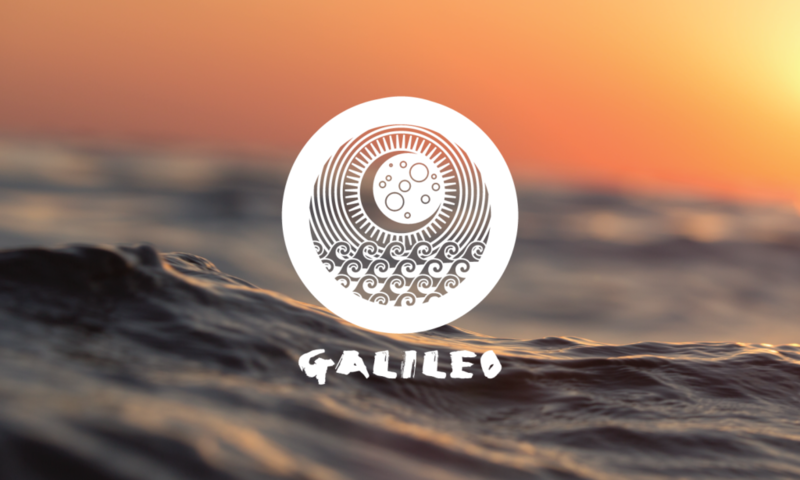 In GALILEO, his tragic story becomes an elemental parable about the freedom of thought, despairing and hopeful, timeless and more timely than ever. In September The Industry presented two concert workshop performances of GALILEO at Angels Gate Cultural Center in San Pedro. This live concert version brought together the orchestra, cast, and set elements to give a preview of the full production. Leadership Support for the production of GALILEO comes from the Lenore S. and Bernard A. Greenberg Foundation. The music of GALILEO is commissioned by Elizabeth and Justus Schlichting. Major Support for the production is also provided by Ruth Gilliland and Arthur Rieman, Bob Ellis & Jane Bernstein, Chiedu Egbuniwe, Fariba Ghaffari, Betsy Greenberg, Mary Ann O’Connor and Stuart Meiklejohn, Adam Paris and Rosanne Ziering. GALILEO is made possible in part by grants from the City of Los Angeles Department of Cultural Affairs, Mike Kelley Foundation for the Arts, National Endowment for the Arts, New Music USA, and the Pasadena Art Alliance. Stay tuned for details on the full production!